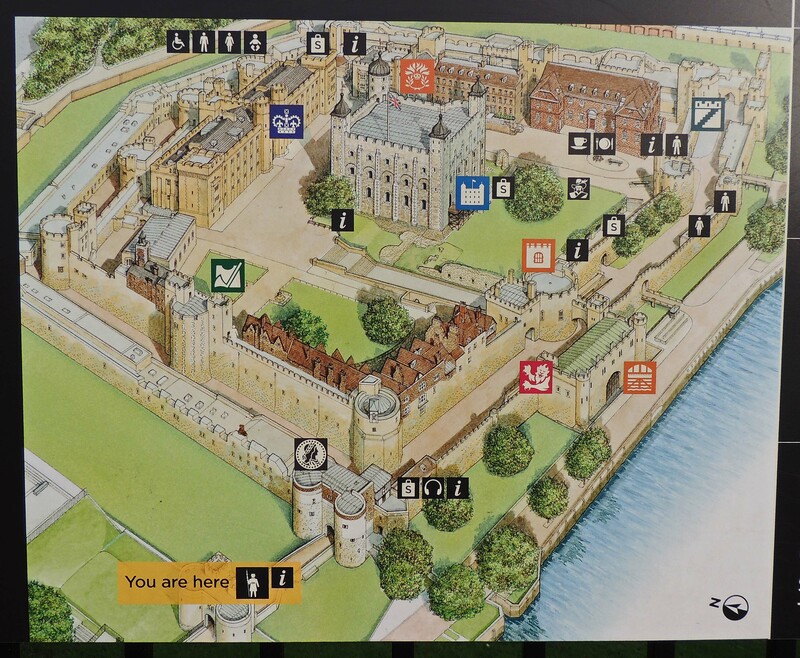 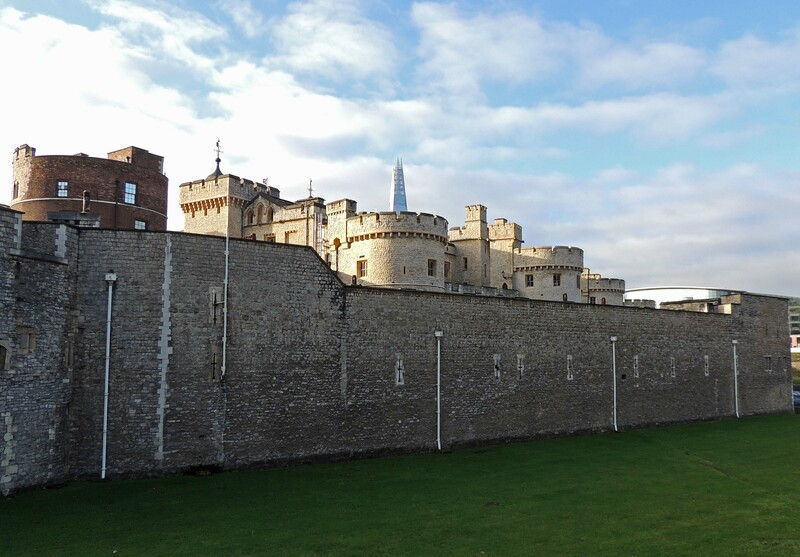 The Tower of London lies at the eastern end of the medieval walled city. 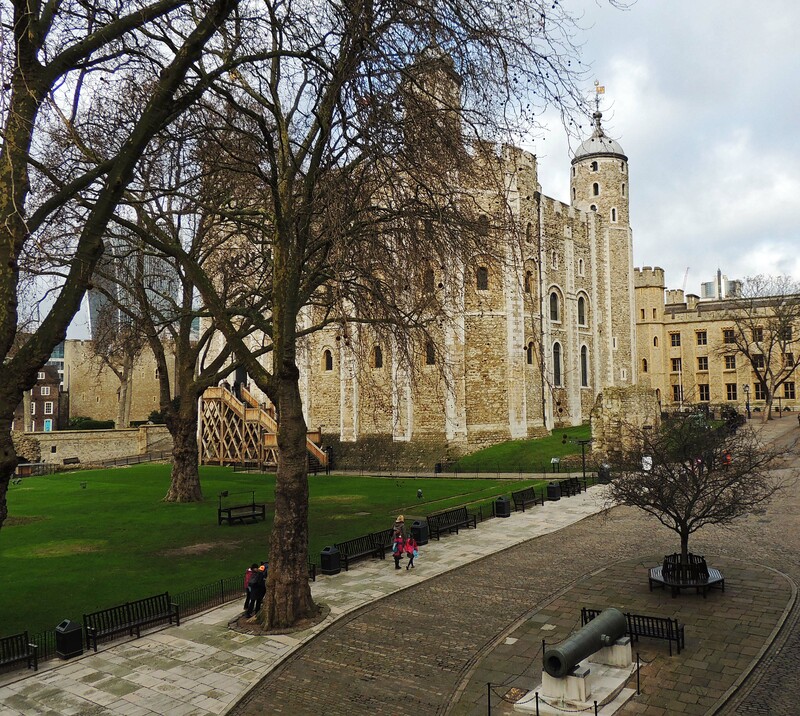 Its foundation dates from 1066, shortly after King William arrived as the conqueror in London. 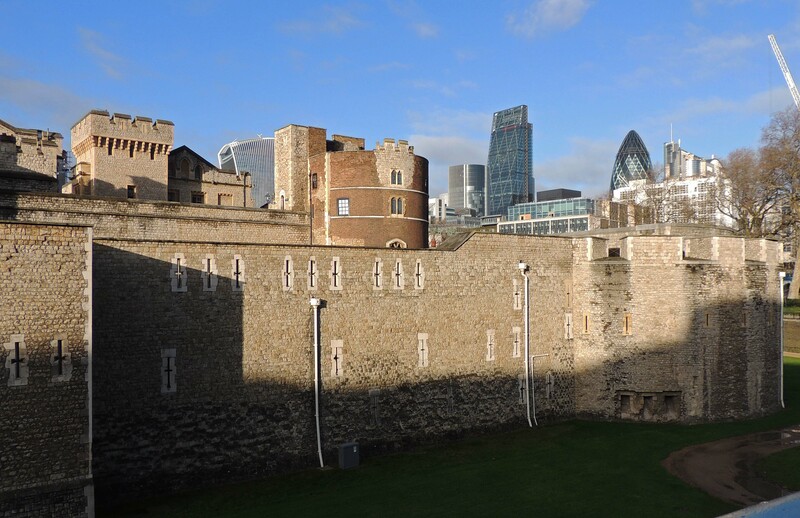 However the earliest remaining part of the Tower today is the White Tower, which now forms the central keep, which he began in 1078. 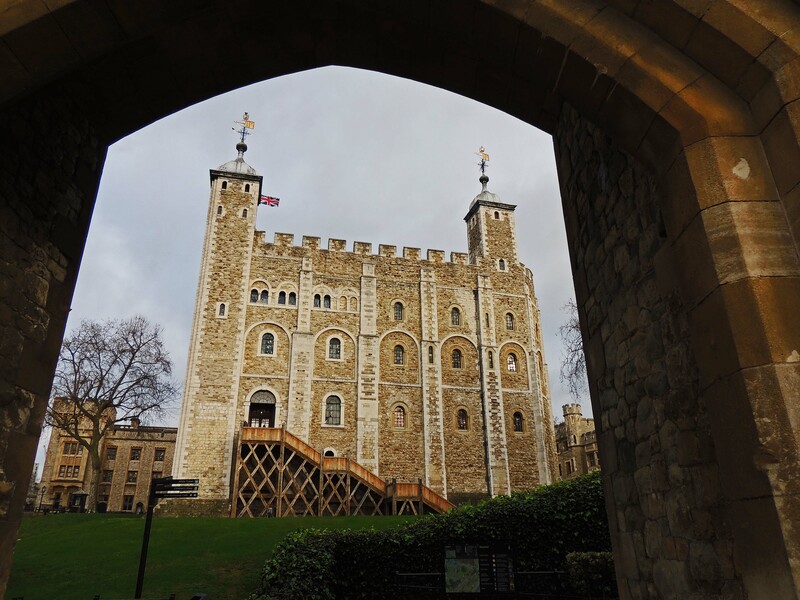 The Tower has served over the years as a royal palace, prison, treasury and mint, armoury, public records office and the site of London’s first zoo – all of which I shall be looking at in future posts.